The Australian Small Business Blog: Small Business Answers - How much money should my business be making? Small Business Answers - How much money should my business be making? How much should my business earn to be financially viable? 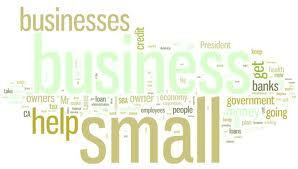 Share this article: Small Business Answers - How much money should your business be making?